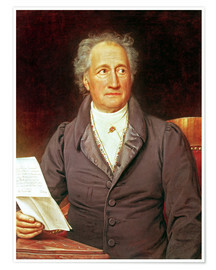 Posterlounge Wall Art Learning & Knowledge History Premium poster Portrait of Johann Wolfgang von Goethe. In 1828. 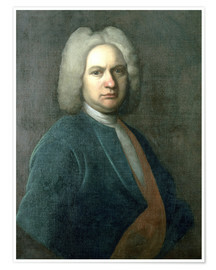 Premium poster Portrait of Johann Wolfgang von Goethe. In 1828.